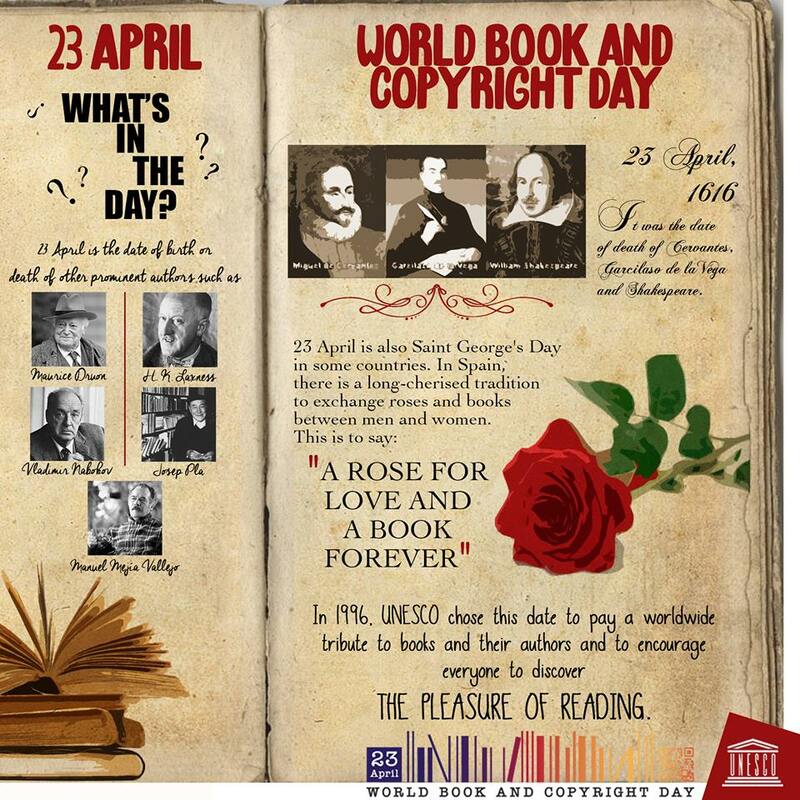 Today is World Book Day in many countries. 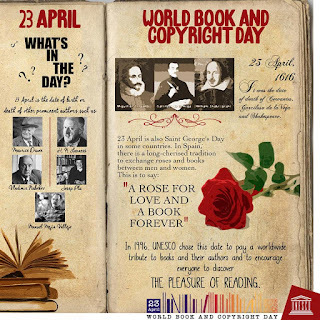 celebration of books and reading and marked in over 100 countries all over the world. the pleasures of books and reading. Watch this story called Twelfth Night by William Shakespeare.